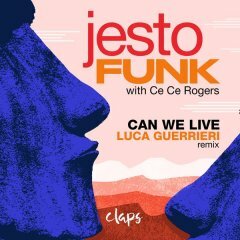 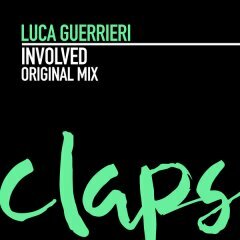 Claps Records is the new Italian label set to rumble it's way on to the global dance music scene from DJ/Producer Luca Guerrieri (D:vision/1605/Kittball/Toolroom/Hotfingers/Great Stuff/Juicy Music/Natura Viva/Spinnin Records/Area 94/Kontor) and event specialist Marco Roncetti (Marula Club/Tartana) with the help of Giacomo Donati as A&R. 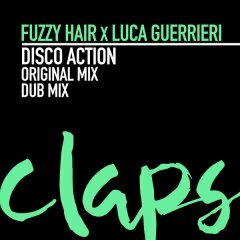 A brand new genre crossing label from Tuscany with a special blend of Tech House, Deep and house grooves, have their sights set on captivating an international audience with their music. 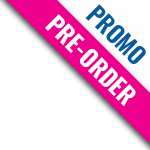 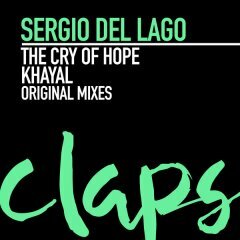 Launched last February 2016, the productions are already appreciated by many important artists in the scene of club culture and radio. 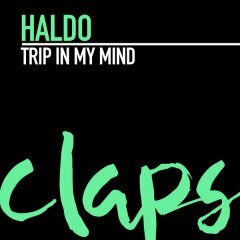 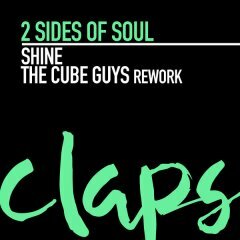 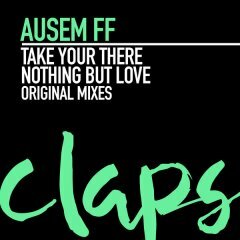 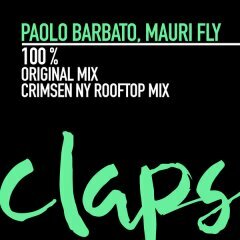 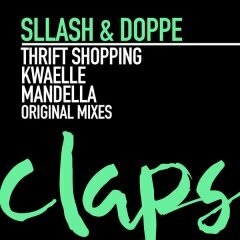 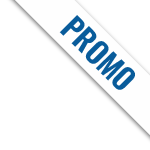 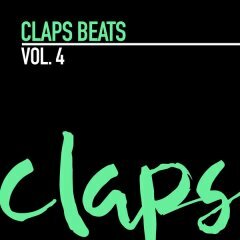 In 2017, the "Claps Beats" selections and compilations dedicated to major events such as ADE or IMS will reach some Top 10 of Traxsource charts and many will be collaborations on single tracks with the best producers and remixers of the moment. 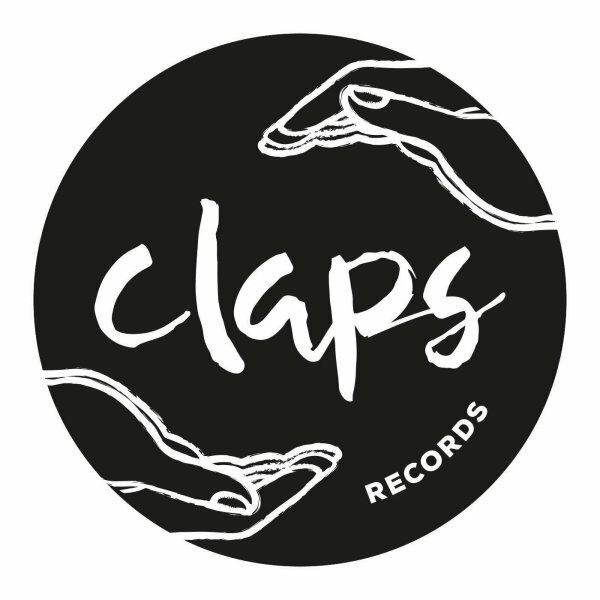 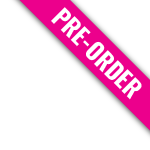 They will also be launching their own club sessions to showcase artist from the label and beyond.